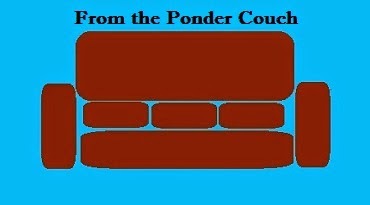 From the Ponder Couch: HOSTESS ICE CREAM TREATS! You should try them, if you like such things. I know there's a snoball thing too. I don't like those.